The list of courses offered by Babcock University are displayed on this page. Candidates who wish to apply through JAMB should click on any of the courses to see the course requirements. Babcock University is a private Christian co-educational Nigerian university owned and operated by the Seventh-day Adventist Church in Nigeria. 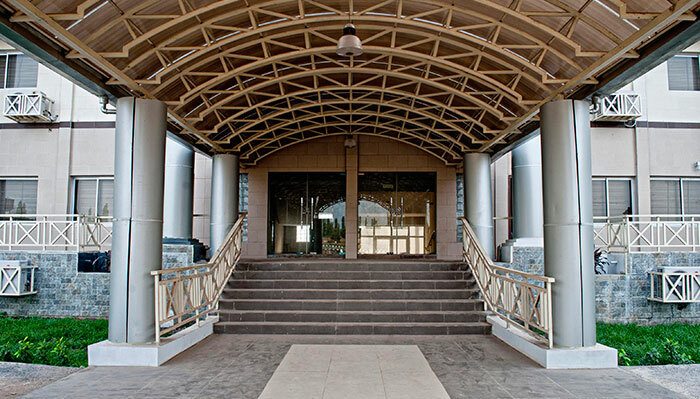 The university is located at Ilishan-Remo equidistant between Ibadan and Lagos. Enrolment was about 6,000 as of 2009. In 2017, the university had its first set of graduates from the Ben Carson school of medicine. It is a part of the Seventh-day Adventist education system, the world’s second largest Christian school system. Do you have pharmacists course?